Introduce a flow of integrated information into your business that will increase business efficiencies and reduce costs. The iR-ADVANCE C3500i Series does not simply connect to individual users, it links to other devices in your network to make information sharing easy. Enjoy smoother operations and improved cost savings. 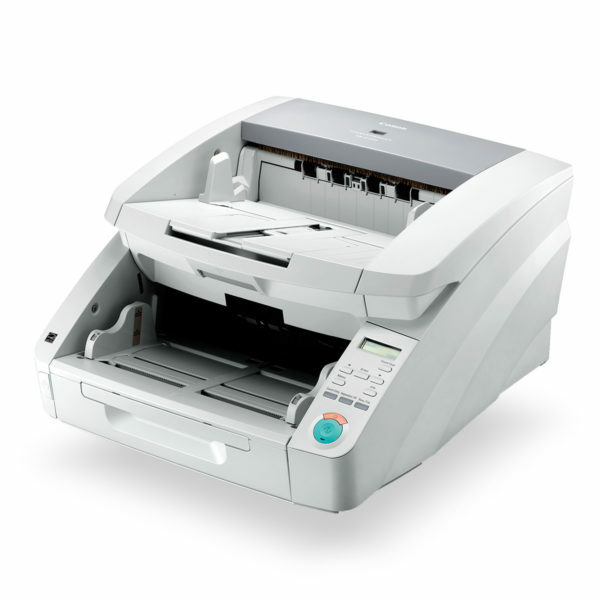 Its intuitive functions pack a powerful punch to ensure outstanding quality, colour and performance every time. User-friendly functions, simple touchscreen control, video tutorials and options to customise will save you calling the service desk for help. Unlimited print usage can lead to sky rocketing costs. Gain full control with the ability to monitor, track and analyse usage from a desktop or the cloud, and restrict usage where required. Experience vibrant colour, flawless quality, staple-less binding and manual stapling options. 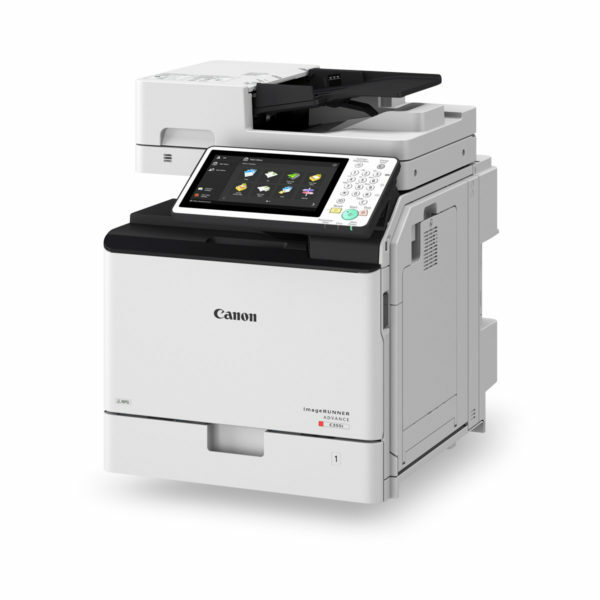 This multifunction printer will be your reliable partner in performance. 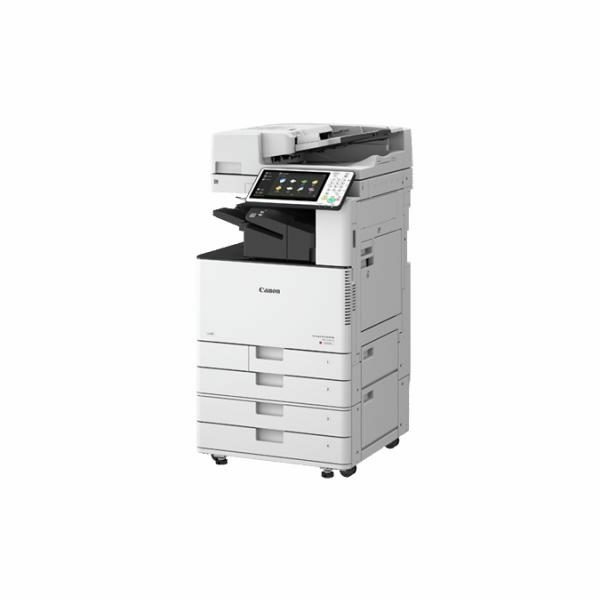 This printer comes with several layers of security, such as HDD Data Erase to protect user data and and TMP function to safeguard sensitive data like passwords. Whether you’re on your mobile, at the office or in the cloud, our range of software lets you print from wherever you are – a convenient solution for busy people.